Because apparently nobody sleeps at Master & Dynamic, today finds the audio company introducing yet another partnership. Indeed, the premium brand is launching a set of limited edition versions of its MW60 Over-Ear headphones. Working closely with the Bamford Watch Department, the two companies have re-imagined the popular wireless headphones. 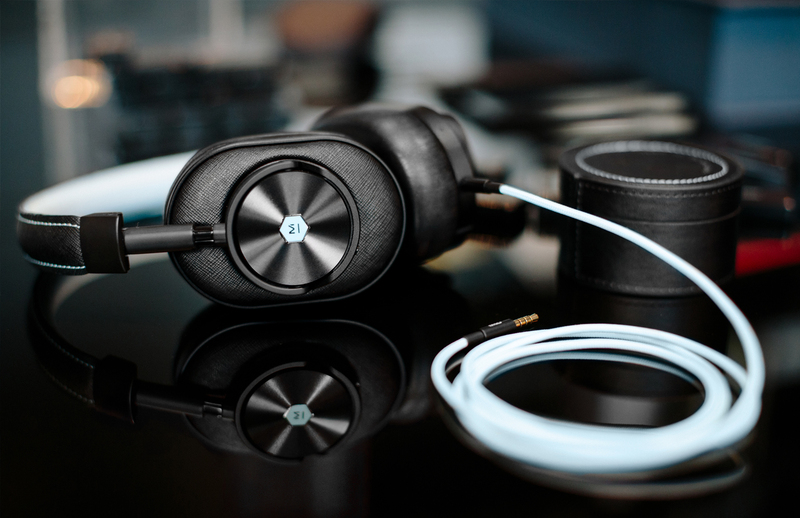 The limited run cans feature a Bamford aqua blue lambskin headband lining with black lambskin ear pads. As is the case with other co-branded Master & Dynamic headphones, these look right at home in the portfolio for either company. That’s for good reason; these are not done in name only. Master & Dynamic works very closely with its partners (see also: Leica) to ensure it fits in line with the respective brand’s quality and and design aesthetics. 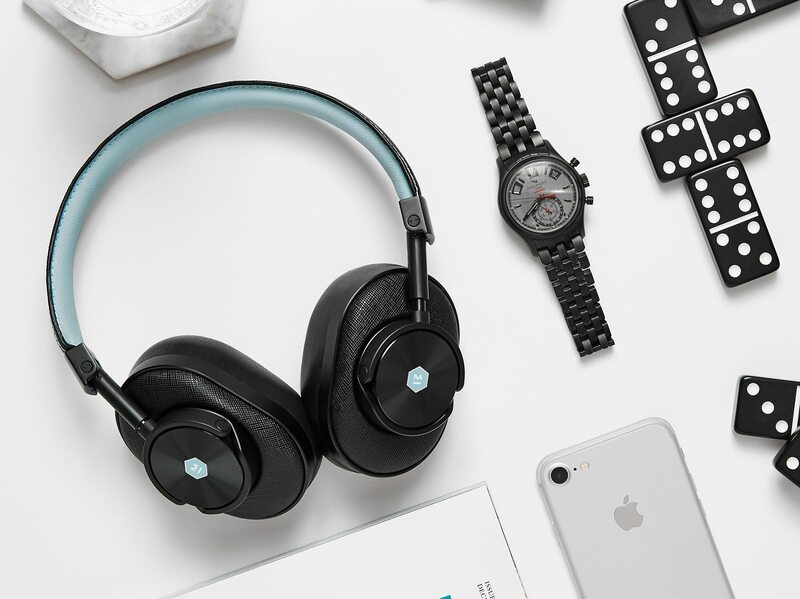 The Bamford Watch Department MW60 Wireless Over-Ear Headphones are available for $549 at Master & Dynamic, Bamford Watch Department, and Dover Street Market in New York City, London, and Tokyo. The new partnership isn’t all that Master & Dynamic has been up to, lately. It recently launched a content series, The Dynamic, to reaffirm its commitment to the creative community. Starring influencers Alex Dondero (LQQK Studios) and Bianca Valle (Milk Studios), the video, directed by Will Robson-Scott (Chiraq), charts the joy, frustration, dedication, and most importantly, the passion of today’s thought leaders, showcasing the important role music plays in each their respective creative process. Last, but not least, you can now find the Master & Dynamic MH30 On-Ear headphones ($299) at more than 180 Magnolia locations around the country. Make a purchase at one of the stores before June 24th and you’ll get a free MP1000 headphone stand, saving yourself $59 in the process.